Our team of experienced and bilingual staffs are well-versed in China for Company Incorporation and Setting up. PRC Accounting & Taxation services, having a reliable Accounting & Tax partner can save you tremendous time, money and simplify your business life! Provide comprehensive range of outsourcing services including company HR Agent Service and Foreigner Service, such as invitation letter, work permit, residence permit, etc. Help to source domestic suppliers or OEM factories and provide full range of services includes: communication, quality control, logistic and custom declaration, etc. We offer one stop service which covers Company Incorporation, Accounting / Taxation service, HR Agent Service, Sourcing and other related service like Import/export agent service, workshop searching, etc. which can save our clients treasure time to concentrate on their own business! We maintain close contact with relevant government departments and we analyse problems and formulate innovative solutions, enable us to provide our clients with the highest-quality in all kinds of services. We provide customised solutions for our clients, which combine or split services according to our customers' needs in order to provide a tailored solution to each customer's unique situation! Any information obtained during the provision of services will be treated strictly confidential and will only be used on a need-to know basis by our staff. We will not divulge or disclose any such information including but not limited to financial information etc. at any time to any non-designated parties or use any such information other than for the provision of the above service. We continuously strive to furnish informations regularly after your registration. We provide one-stop convenience, well thought out solutions and wide range of services which catered to our clients. 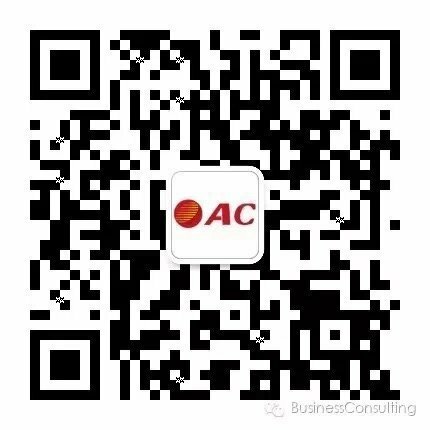 We are more than just Consulting, we are your reliable partner in China!